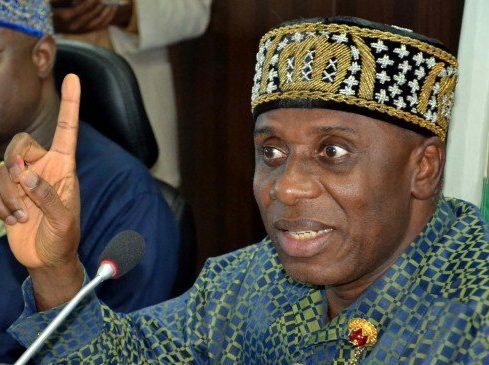 The Minister of Transportation and former Governor of Rivers State, Chibuike Amaechi, has claimed that all members of the All Progressives Congress, APC, are godfearing. Amaechi made the claim in an interview on Channels Television. He said that one of the qualities of becoming a member of the ruling party is that one must be godfearing. The former Governor said he had nothing to do with people who don’t fear God. According to him, “One qualification you must have is that you must be godfearing. You have no business being with me if you don’t fear God. Asked if there’s no bad egg in APC, Amaechi added, “When you are god-fearing will you be a bad egg? Asked if all members in APC are god-fearing in Rivers State, the Minister added, “Of course I said that.